I'm a graphic designer, illustrator, and creative director. I love what I do. I make beautiful branding, pretty packaging, and cohesive marketing. I keep things clean, with just enough mess; feminine, but not girly at all. 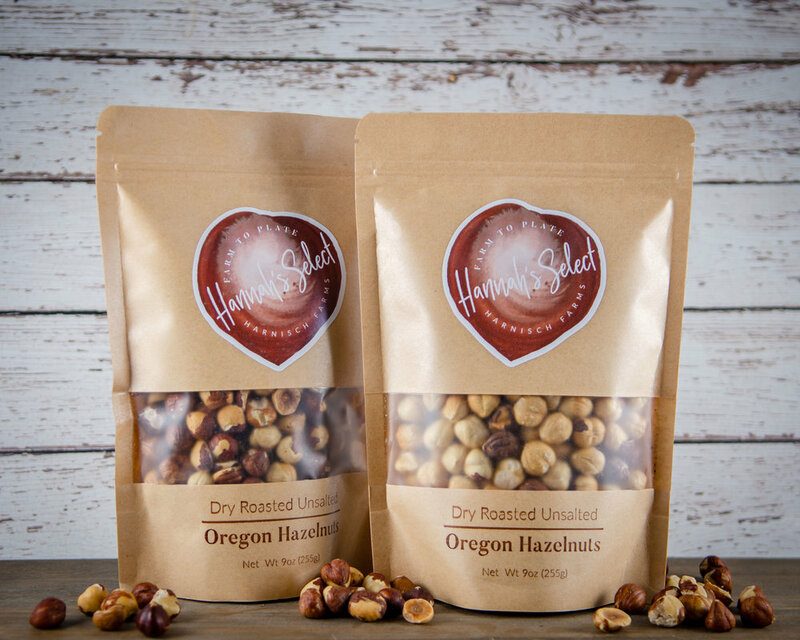 Hannah hand selects not only the berries she sells, but the clients who get to cook with them. 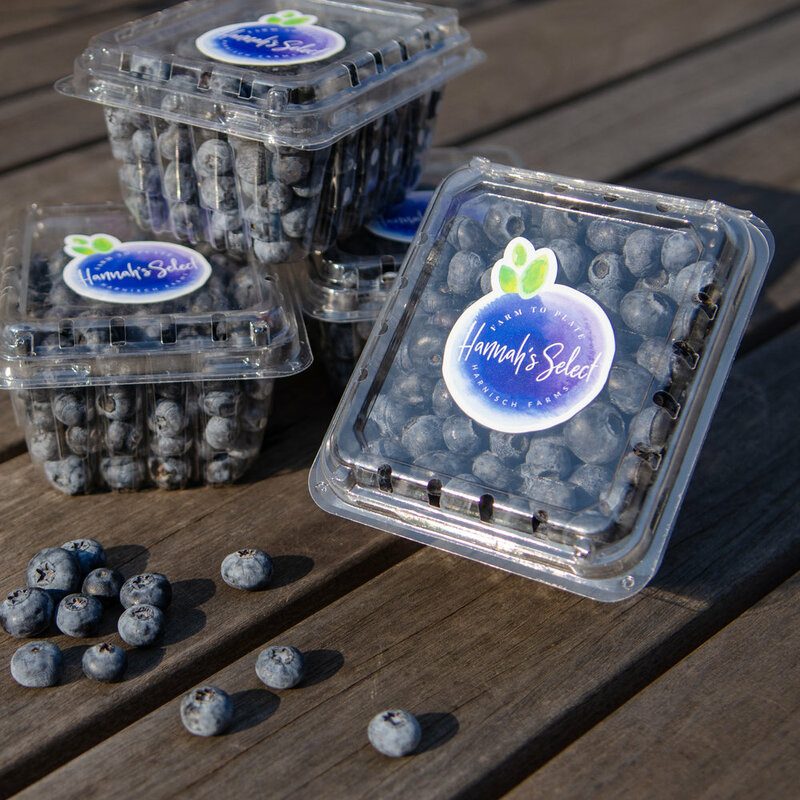 She delivers handpicked blueberries and peaches directly from her family farm to kitchens in Portland, Oregon. I designed emails, digital marketing materials, and packaging concepts for the rebrand of a trendy eyewear company. After receiving a facelift to the Zenni brand, they needed marketing, social media assets, and packaging to match. More photos coming soon! I created a cohesive look & feel for a divided brand. The packaging for the older and newer products look like different brands, so I hand painted fruits and vegetables to match the original brand identity, and illustrated silhouette farmers to match the newer products. These pieces were used in outdoor media campaigns covering San Francisco, Boston, and New York City. 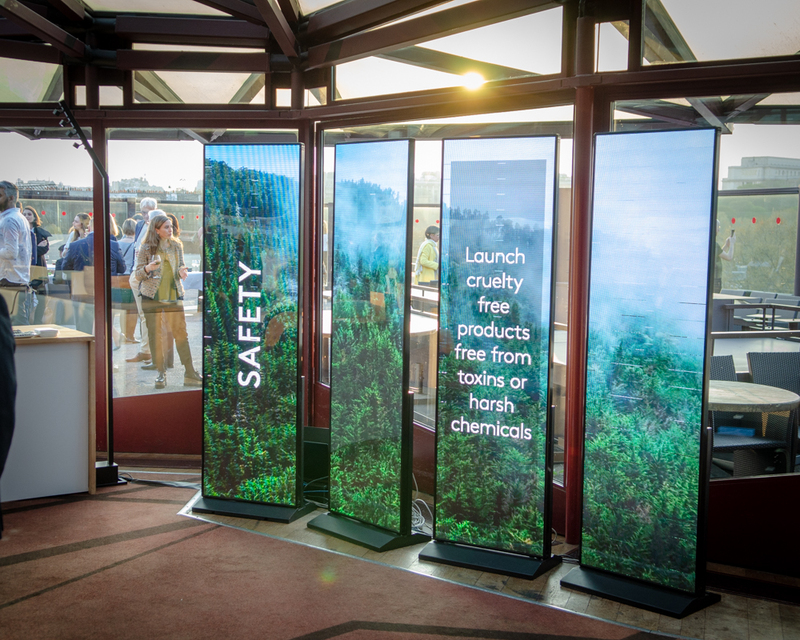 The graphics were designed to convey the positioning of "farm to bottle." I also curated a look and feel for their social media presence. I did the creative direction for this animation. Illustration and creative direction for outdoor campaign in New York City. Creative direction for outdoor campaign in Boston. I brought new life to a growing brand with a bright future. 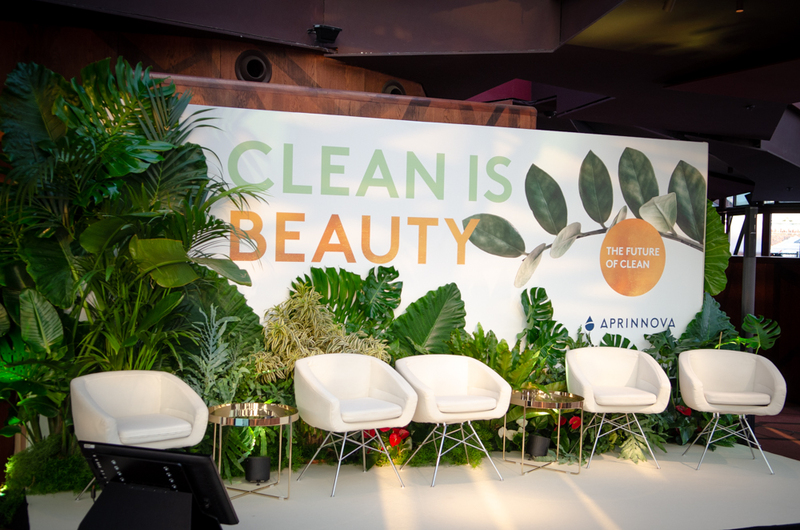 Aprinnova is a B2B supplier that makes plant-based, sustainable cosmetic ingredients. I gave their dated brand a facelift to be more modern, bright, and elegant. 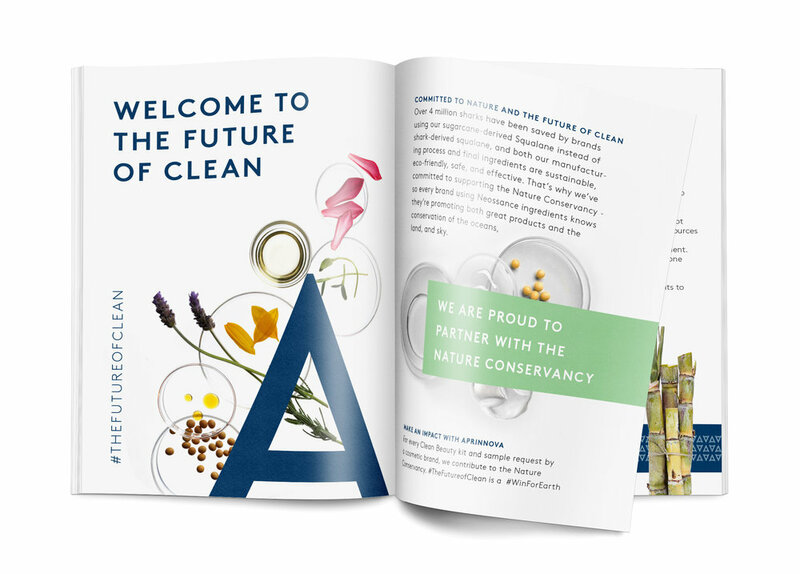 I shaped the concept for their “The Future Of Clean” campaign by art directing an international event, and corresponding social media content. I created content and packaging for an upscale natural food company. I helped to create a visual voice for the social, web, and marketing presence of Dave's Gourmet's line of hot sauces, pasta sauces. and overnight oatmeal. I made updates to their packaging, and created supporting POP and web-based visuals. I hand painted textures and created die cut labels to help the numerology-inspired wines stand out on the shelf. I also developed a light-hearted and punny tone of voice for the brand. I took a logo and made it a lifestyle brand. 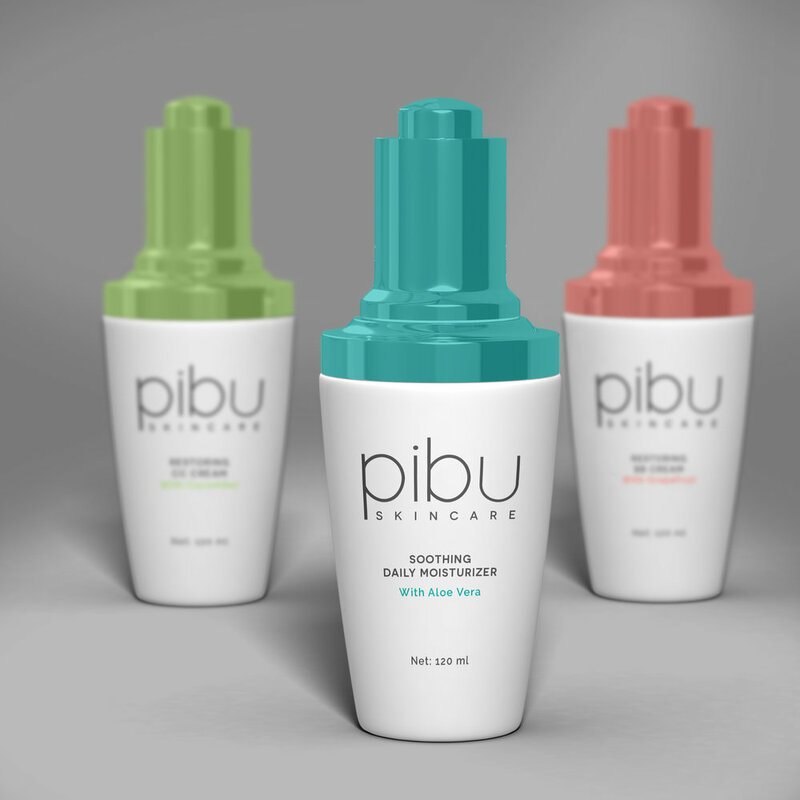 I gave Pibu Skincare a voice as a fun and accessible brand. I developed cohesive packaging and display concepts for several different product lines, directed photo shoots, and curated a social media presence. I wanted to create a packaging system that was different than any other tea packaging out there. I went with flat stacking boxes for efficiency. A luxurious pattern and a wrap around band make the box feel like a present. The user gets to feel special just for drinking tea. I gave a dive bar an upscale re-brand. I took an almost non-existant branding system for a dive bar and gave it a much needed facelift. I created a more feminine look and feel for the branding, and a full system of menus and signage. I also designed their website, they previously had no web presence. I also worked with the marketing director to advise on the interior design facelift. We restored the brick walls and installed clean new furniture. I created a brand identity for a hotel, bar, bistro, and event space that is upscale, modern, and clean.